For years, men have been struggling to fit into generic sizes of readymade shirts, and frankly have they been disappointed. So we, at Vitruvien, have taken it upon ourselves to give you the option to purchase a shirt that is fitted uniquely to you, without compromising even an inch on quality. And all this at 'the click of a button' convenience. It's magic, really, but if we had to put it in layman's terms..
We design and manufacture our own shirts using an exacting construction process and only the finest materials (obviously!). 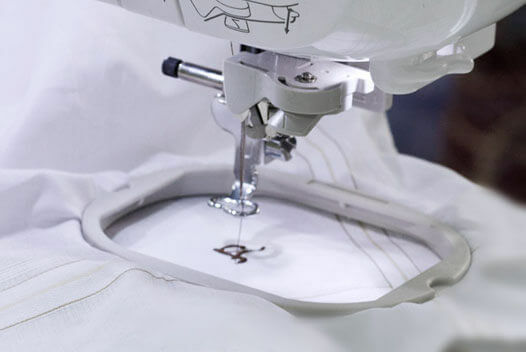 Most importantly our back end is completely under our control, from the cutting of the fabric to stitching to packaging. 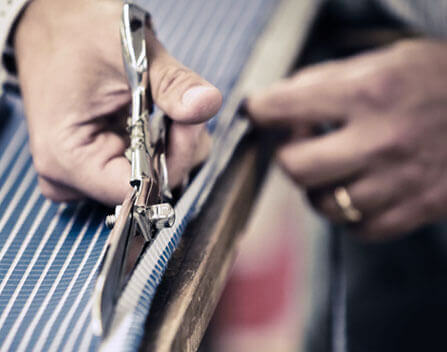 Our team of shirt artisans have a tailoring heritage of over 80 years in the trade. They operate sophisticated, custom equipment - and most importantly are dedicated to producing that perfect Vitruvien shirt for you. Literally, just for you. Hailing from a lineage that prides themselves in being one of the pioneering textile retail and distribution families in Mumbai, you can safely say Rajesh Goradia is a thoroughbred bespoke man. He has exhaustive experience catering to the aristocracy of India's commercial capital, in matters of tailoring, fabric sourcing, pattern development, construction and finishing. Puneeta, with a background in lifestyle and travel luxury industry, is the design backbone of Vitruvien. She is integral to keeping the brand up to date with style trends and brings the best of global fashion to Vitruvien. It also helps that she is a fashion nerd. Esha Jaggi is a marketing guru with a diverse experience in brand communication, sales and operations covering the FMCG, Pharmaceutical and Lifestyle sectors. Having worked across the board as a branding professional she is integral to ensuring Virtuvien always stays ahead of the curve, with the right amount of panache. 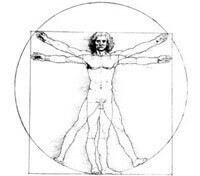 In the 15th century, Leonardo Da Vinci unveiled the 'Vitruvian Man' acclaimed to be the perfect male specimen of humanity. Named after him, Vitruvien combines accessible fashion and traditional tailoring in custom menswear for the discerning man of taste. Inspired by him, our mandate is to blend Perfect Fit and Design. "From the boardroom to the evening out"
Fashion is not reserved for special occasions. Our collections will make you look good and feel good everyday. 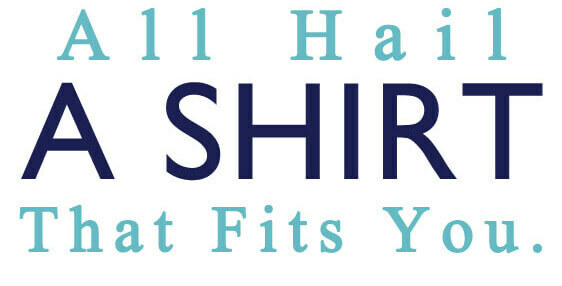 let the shirts fit you"
better than anything you've ever worn. "I feel for you, man." build. But you're not everyone. You're you. And we will always have your size. "Turn them green with envy." 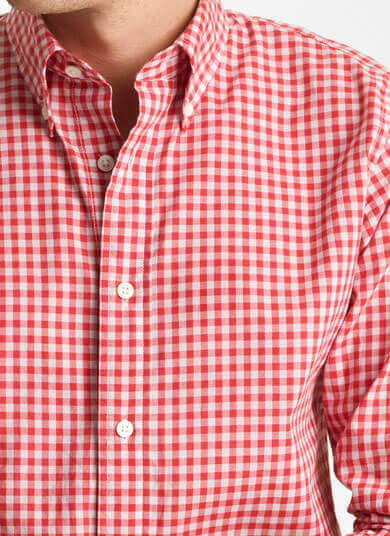 We understand you may be new to ordering custom made shirts online by sharing your own body measurements. To help you shop with confidence, we offer you our Fit Guarantee. We want you to be completely satisfied with your first shirt tailored to fit your unique size. We want to get your size right the first time. So, if for any reason you are dissatisfied with the fit or workmanship of the first custom made shirt, please contact us within 7 days of receiving the shirt and we will gladly offer you a free alteration. For international customers, if the shirt requires minor changes to fit, we offer adjustment at a local tailor of your choice. 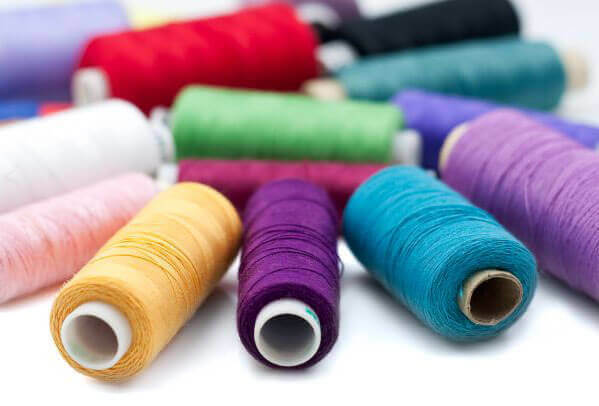 We will reimburse you in the form of store credits up to a maximum of USD 20 (or equivalent in your currency), on the production of a valid tailoring receipt. To make sure we have got it right, our tailors may provide you with a few suggestions before you re-order.